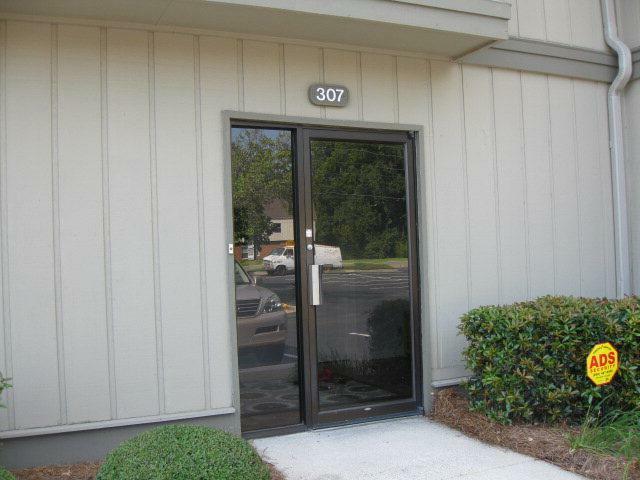 Ground Unit # 307 is Leased - Income Producing. Waiting area leads to reception area. Wall of cabinets with sink. Two (2) private offices. Storage closet with pocket door has sink. One (1) regular restroom. 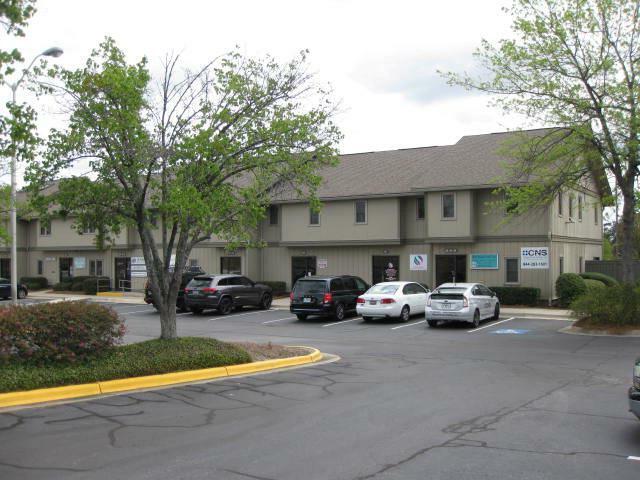 Unit approx 648 sf. Complex recently updated; parking area resurfaced. All electric. Ample parking. Covenants | Bi-Laws govern. 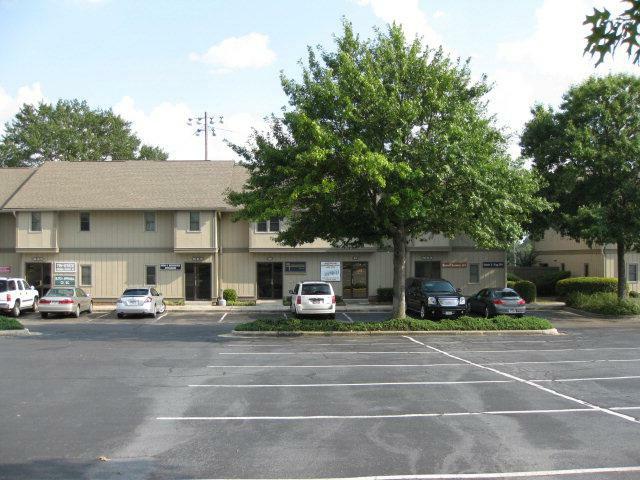 Water and garbage included in HOA - $ 115.00 per month. 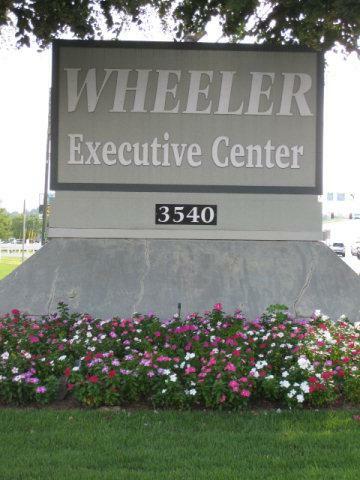 Entire complex address is 3540 Wheeler Rd - Wheeler Executive Center.